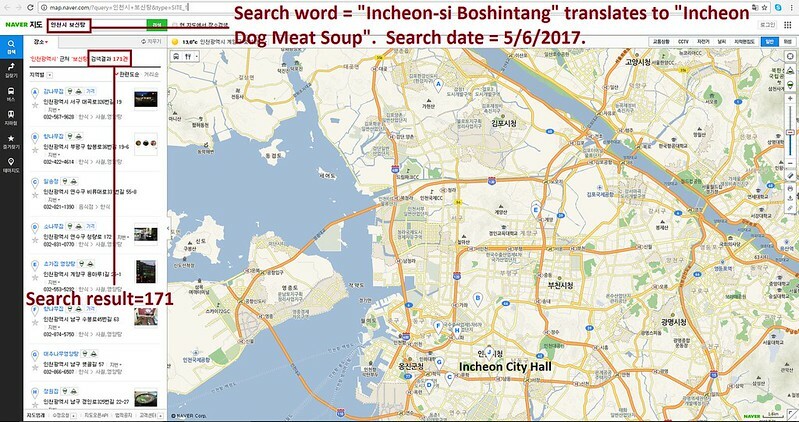 Mayor Sylvester Turner of Houston: Tell Friendship City, Incheon, South Korea, That We’re Opposed to the Torture and Consumption of Dogs and Cats. Incheon became Friendship city with Houston in 2010. 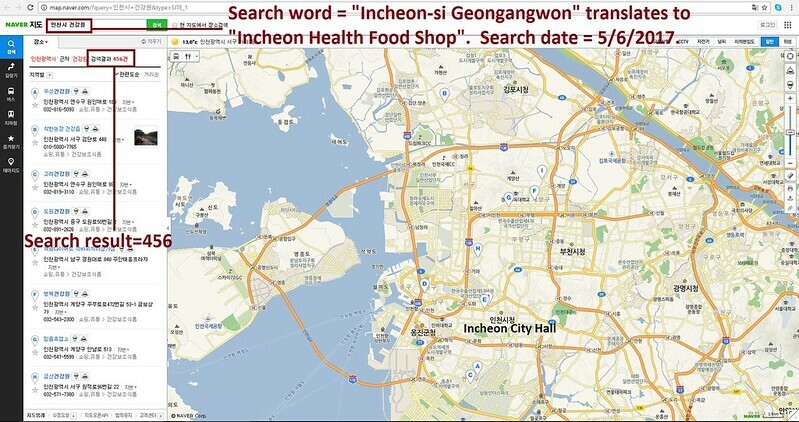 Hello, I’m calling to speak to someone in the Mayor’s Office to ask for their help on an important issue regarding your Friendship city, Incheon in South Korea. I THINKIT IS TIME TO CHANGE, THE CRUELTY WITH ANIMALS IS UNFORGIVABLE AND INDESCRIBABLE. IT IS ENOUGH!!!! THE CRUELTY PROMOTES INSENSIBILITY, UNCONSCIOUSNESS AND VIOLENCE BETWEEN OUR SOCIETIES. WE HAVE TO EVOLVE AND BE MORE COMPASSIVE, AND BETTER HUMAN BEINGS. the moment has come to become a country where the animals, who are our friends since ten thousands years ago, are not tortured and killed for food !!! it’s over !!! this period barbaric is over !!! we are living in the world where we are thinking to go to the planet Mars , and in the asiatic countries, especially in S. Korea, they are still like the people who never been like that , even in the Middles Ages !!! 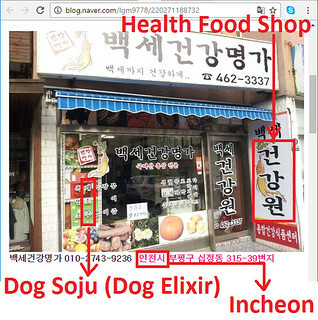 the cities who become the ” sister city” the korean cities where the dog and cats are tortured in the unimaginalble way , don’t deserve our respect ! it’s the way I think !! I am very sorry that the big city like Houston does nothing to express its opinion about this very painful problem !! Houston should know that if Houston condemn this archaic and barbaric practic, they will raise their consider everywhere in the world, where this meat trade is banned !! There are no words to describe the disgusting people in Korea China and all over these Asian nations. This is sooo wrong…You will soon answer to God Almighty for your transgressions. The beautiful innocent animals that you are torturing are Gods creatures and loving companions to mankind. They are so smart and should have a voice to protest this horrible practice. You will all suffer the pain you put these animals through!!! God will answer my prayers and I hope they will live to regret their actions and be made to suffer what these innocent animals suffer….You are a sick and mentally twisted devil possessed people and will go to hell for what you make these animals go through. Patty, I could not agree more. It’s an appalling inhumane business superceding even medieval forms of torture. These are mindless and backward neanderthals, can’t s. korea enforce the laws they have and get rid of this sub-human scum? Millions of sensitive animals are to be allowed to live without pain! Their flesh shall be a poison to all people, eating this, cursed animal-eaters!